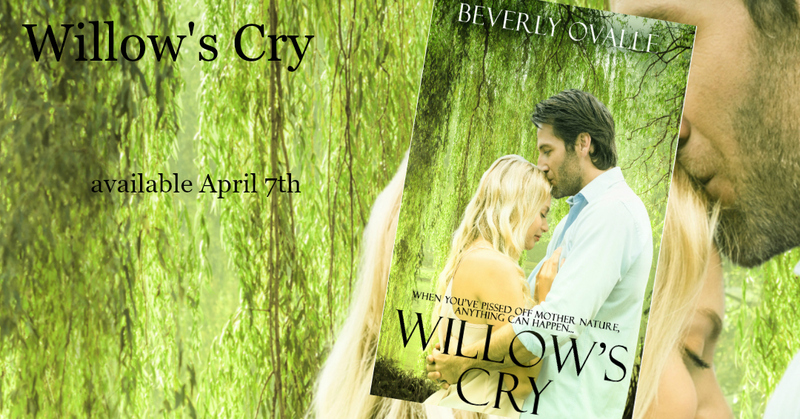 Willow’s Cry is LIVE available signed in Clear Lake Iowa! I’m so excited! 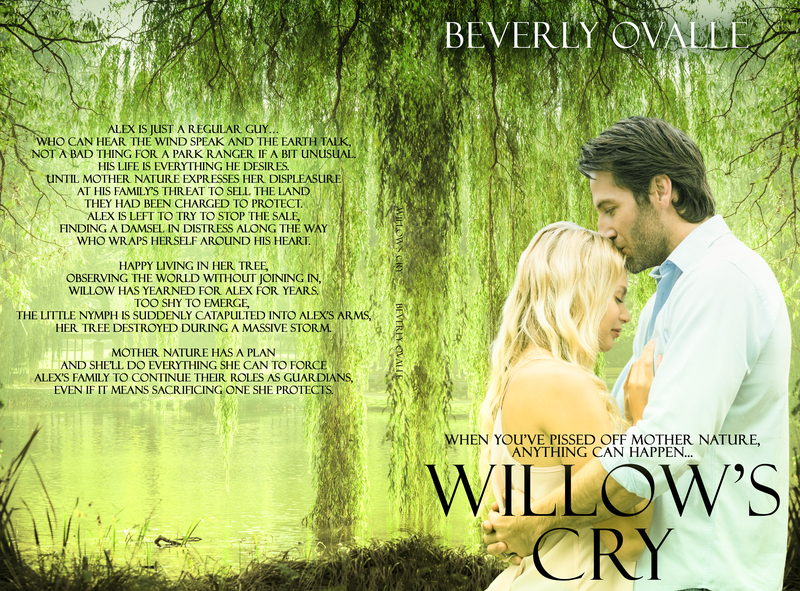 Willow’s Cry is live! I have signed copies at the North Iowa Book Bash! In Iowa? Come on over and grab a copy. Special pricing for paperback release day copies! Doors open at 1:00 pm for general admission. It’s only $2.00 for admission so why not? Willow nodded and started searching. Leaning over, she pulled up a rock and brought it back. She looked at the pile of wood and dropped the rock. She hunted enough to encircle the pile of wood Sarah stacked for the fire. When she finished, she sat on the end of Alex’s sleeping bag, hugging her knees to her chest, glancing at Sarah from the corner of her eyes. Alex glanced at the two of them, circling around each other like wary animals. His mind split between Levi, his mother and Willow. “What?” Sarah gave an exasperated sigh. “You obviously want to ask me something, so go ahead and do so.” She grabbed a piece of wood and sat down, sitting as gracefully as a queen on a throne. Willow eyes welled with tears. “You think I’m a mistake?” Her voice was a whisper as it came out.